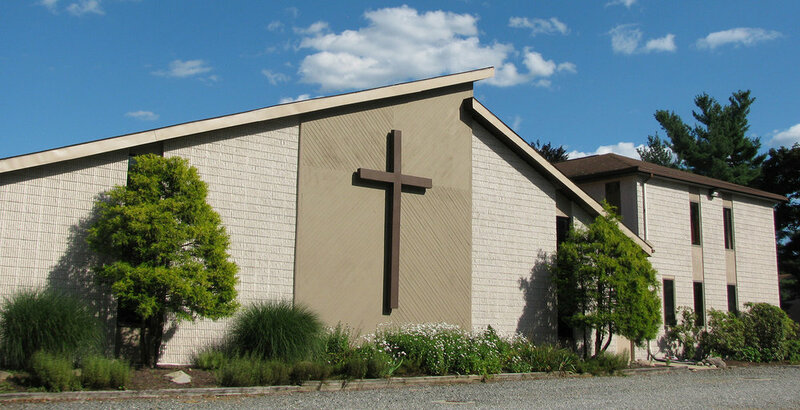 Our Service times are Sundays at 10:30am & Wednesday Evenings at 7pm. If you would like directions by phone please call 401.944.1163 ext. 26. Looking to make a donation? The donate button will take you to our paypal and allow to do so easily. On the paypal page there is an option to pay without a paypal account to the bottom left. If you were to die today do you know beyond a shadow of a doubt that you would go to Heaven?